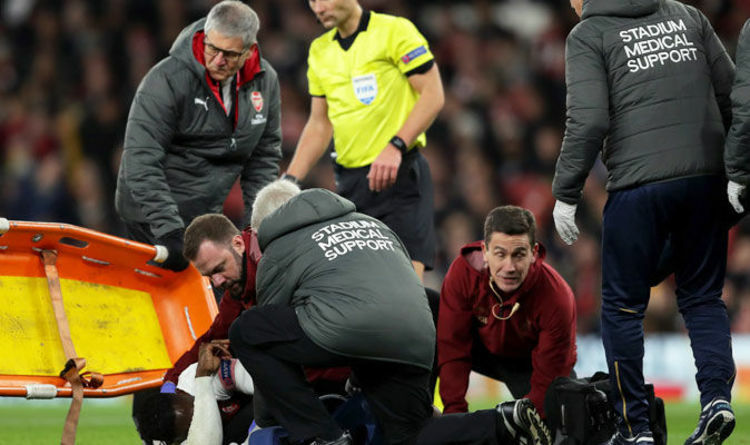 Danny Welbeck was taken off the pitch in agonyThe Arsenal striker landed awkwardly after going for a challenge in the 25th minute and required immediate attention. Has Danny Welbeck played his last game for Arsenal? 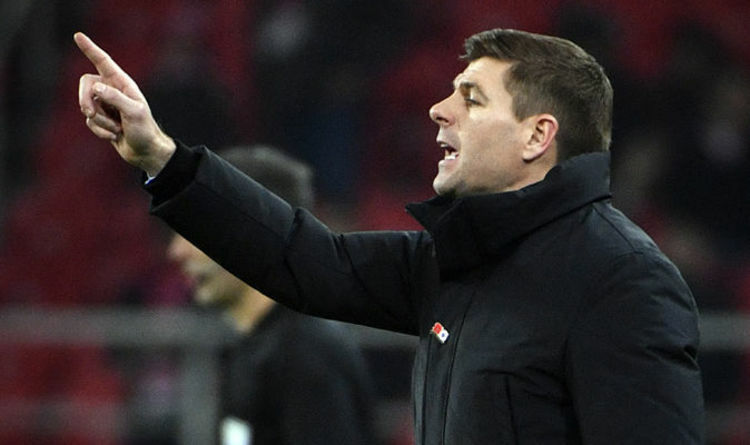 The former England striker required was given oxygen on the pitch to aid his breathing. 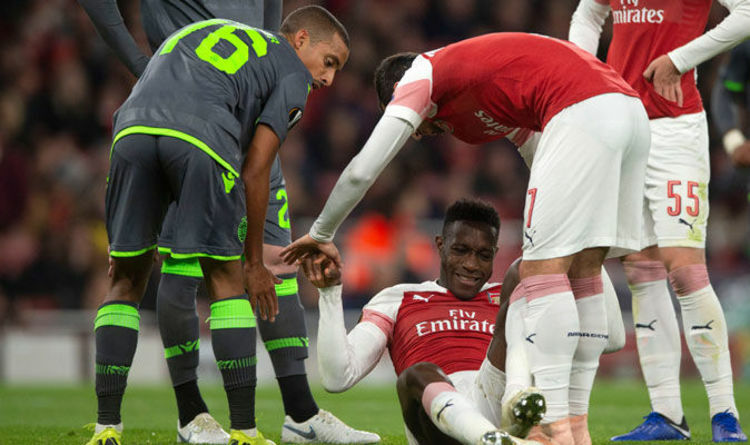 Arsenal boss Unai Emery confirmed Danny Welbeck had broken his ankleAs of yet, there has been no further update from the club. 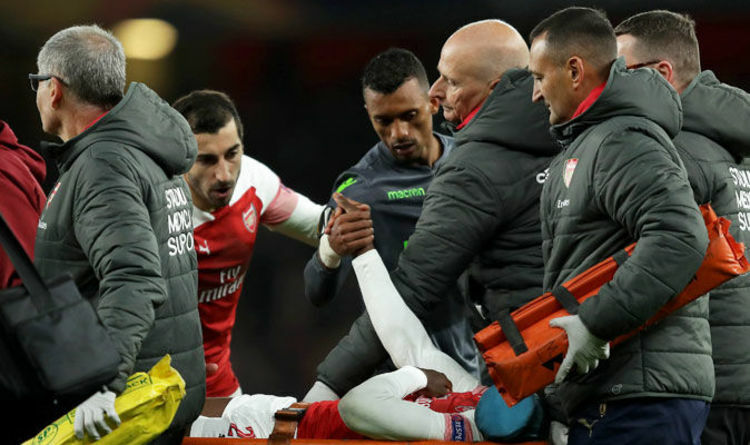 When asked for his thoughts on the injury, Emery said: “It’s his ankle.